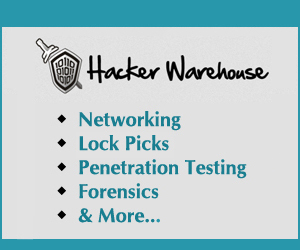 The next HackMiami Hack-A-Thon will take place on 2/26/2011 at 1pm. The location is AIU Campus. We will be playing with the OWASP WebGoat application attack training framework. We would like to thank American Intercontinental University South Florida Campus for the generous usage of the space. 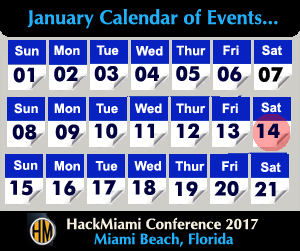 When you arrive to the school, call or text message 305-735-9018 and a HackMiami representative will tell you the room number.